We’re talking about growing kids here; kids whose metabolisms are likely going at record speeds (perhaps to our envy). Unfortunately, it’s almost common belief that they should be able to eat all the fast food they want while they can “afford” to. After all, why should we parents deprive our children of the Poptarts, Chicken McNuggets, soda pops, and cheesy fries that all the kids at school enjoy regularly? Don’t they have the rest of their lives to worry about illnesses like type II diabetes, obesity, and heart disease? However, the connection between children and healthy eating is huge. It used to be unheard of for kids to be at risk for diabetes, high blood pressure and heart disease at their young age, but when living on a western diet packed with trans-fat, high fructose corn syrup and other artificially calorie-dense foods, our children are ballooning to abnormal weights and becoming susceptible to health problems associated with the adult population. Indeed, healthy eating isn’t only for grown-ups. And although childhood obesity is on the rise, overweight children aren’t the only ones at risk: all young’ns who are eating Mickey D’s and Ho-Hos regularly are increasing their chances of encountering future health problems. Yup, this means the “skinny kids”. Parents of these kids tend to receive conflicting messages regarding what their kids should be eating. 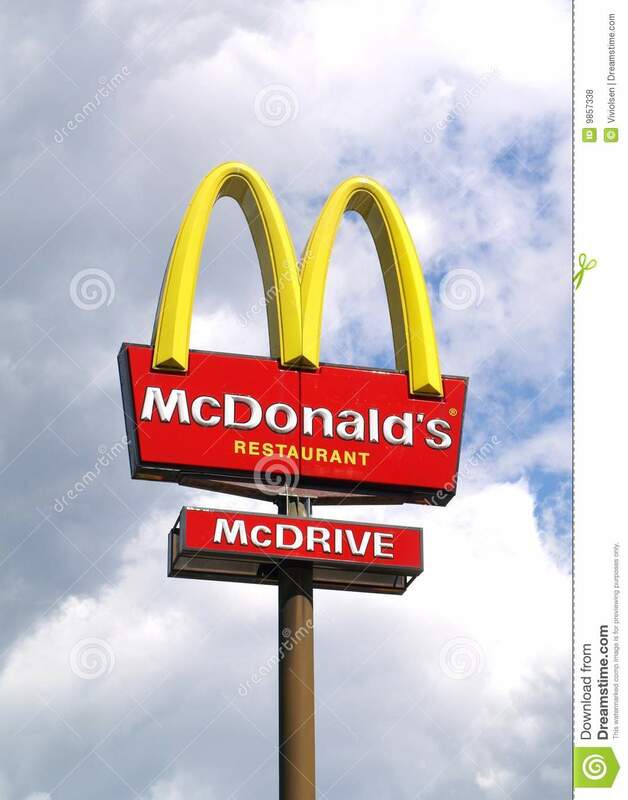 Despite common belief-and even certain doctors’ orders- you don’t need to be feeding your kids Happy Meals to fatten them up (like my parents did). These pseudo-foods will leave your children prone to developing diet-related illnesses and could cause them to develop a taste for junk food, making fast-food-eating a habit manifesting through adulthood. Surely there must be a method for safe and healthy weight gain in children. Basically, the salty, mouth-watering, artificially-spiced fast food a young child is consuming actually has addictive properties, which causes healthier alternatives such as fruits and vegetables to taste blander. For example, the overconsumption of high fructose corn syrup-filled candies may cause fruits to taste strange and less sweet, while regular Happy Meal consumption might make vegetables and beans seem yucky in comparison. It is pretty self explanatory why this may cause problems down the road. A lack of fruits and vegetables in a child’s diet can cause deficiencies in both macro and micronutrients, and whether or not your child is overweight, the weakened immune system caused by poor nutrition leaves him or her susceptible to various infections and health problems. For this reason, it’s important for parents to guide children towards developing a taste for healthy and wholesome foods without depriving them.